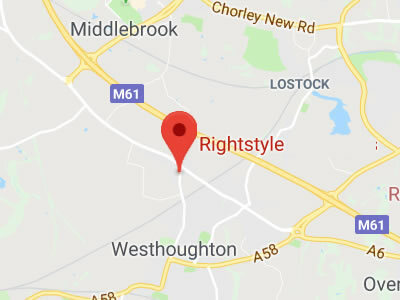 Come and visit our purpose built kitchen showroom in Westhoughton Bolton to view some of the latest designs and innovations to make your dream kitchen a reality. As a family run business established over 30 years we can create a beautiful bespoke kitchen to match your needs and budget. We don't have any high pressure sales people and you will always deal with the owner direct. If you haven't got time to visit the showroom you can always make an appointment for a home visit. Our kitchen design service will take no more than an hour and we will never put you under pressure to buy.